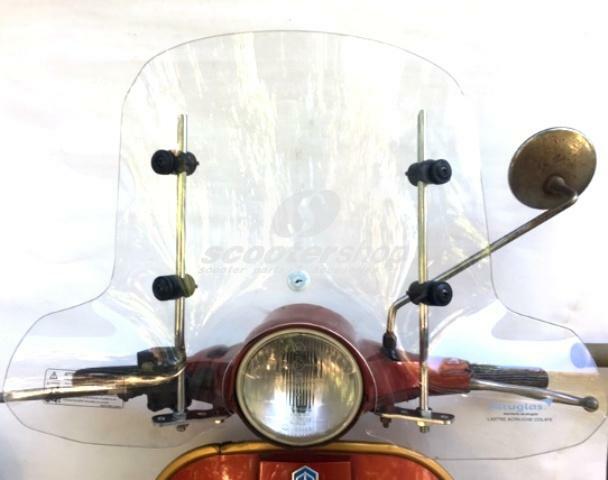 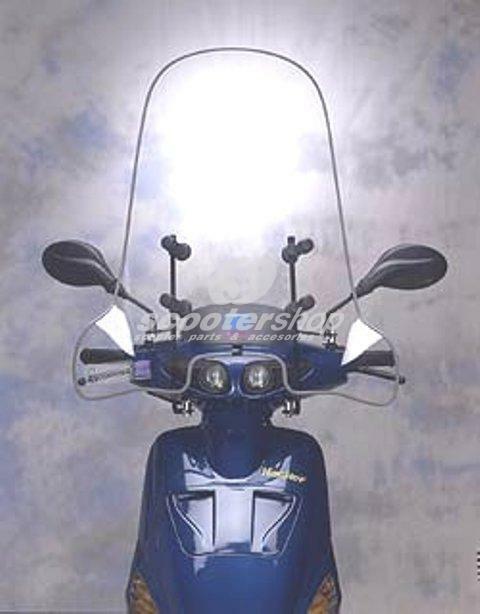 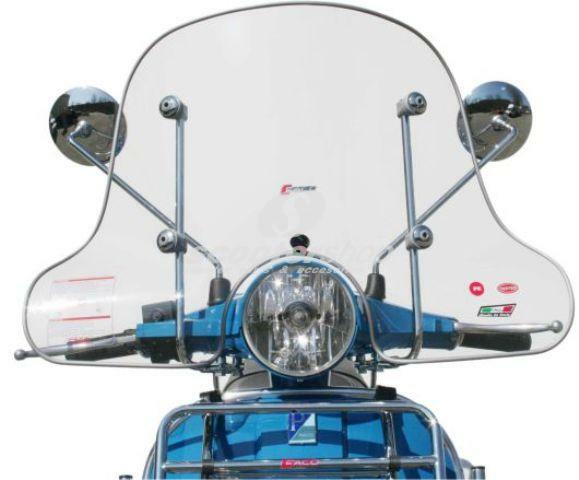 Flyscreen Cuppini 4 seasons for Vespa Px, Pe. 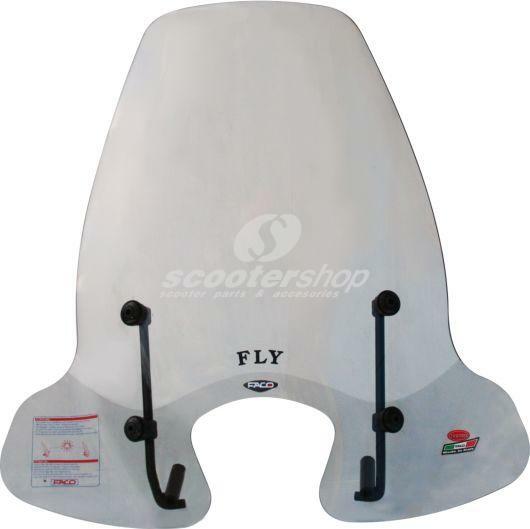 Flyscreen for Atala Hacker 50. 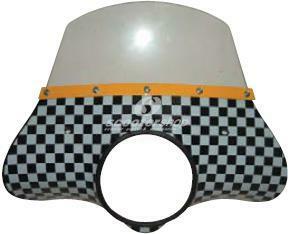 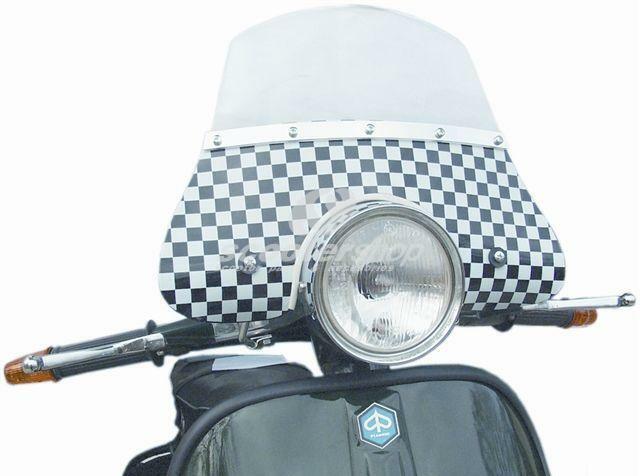 Flyscreen small checkered for Vespa PE - PX - Sprint Veloce - Rally. 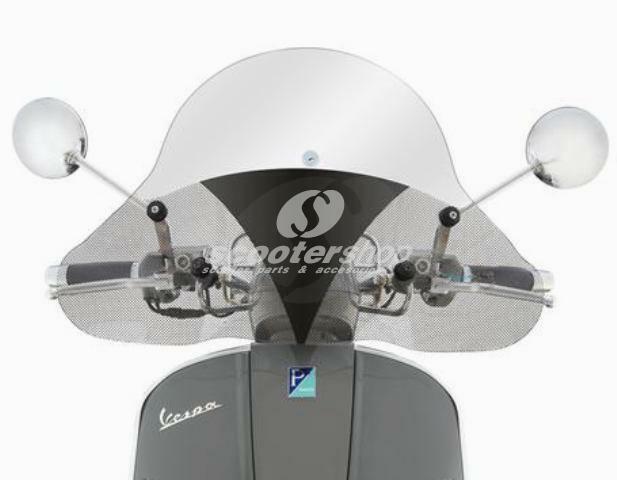 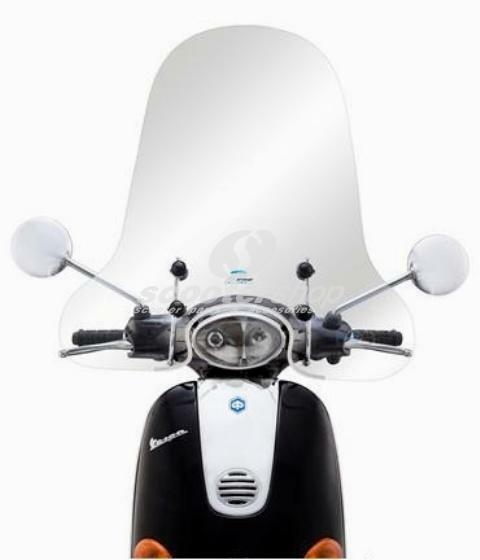 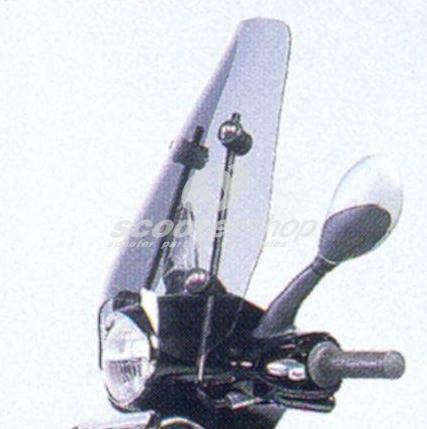 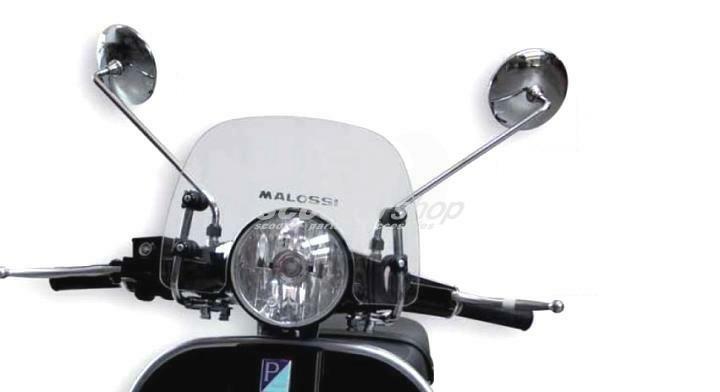 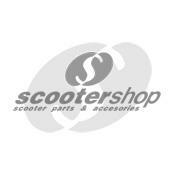 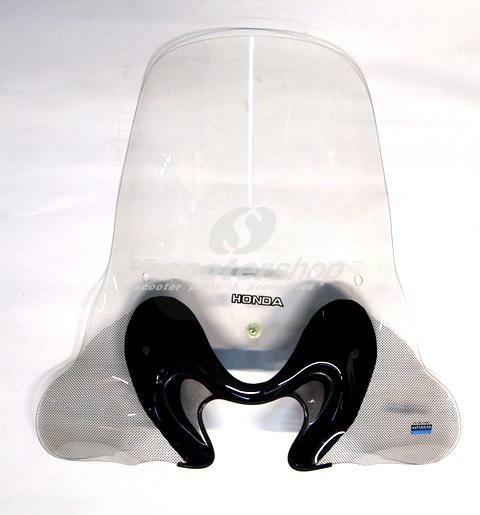 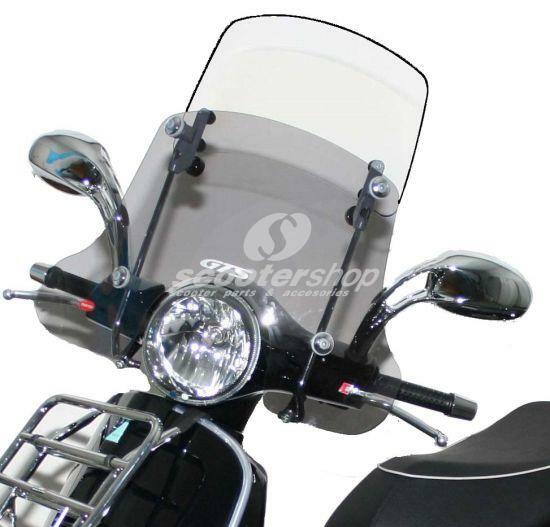 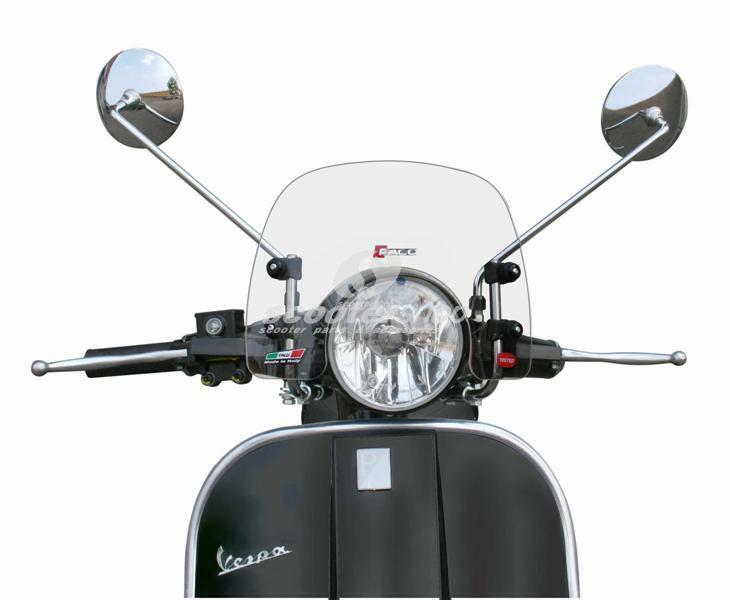 Flyscreen small black for Vespa PE - PX - Sprint Veloce - Rally. 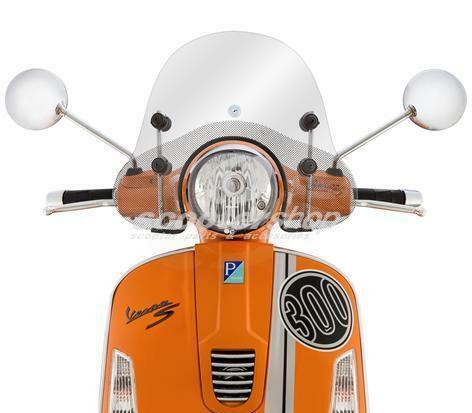 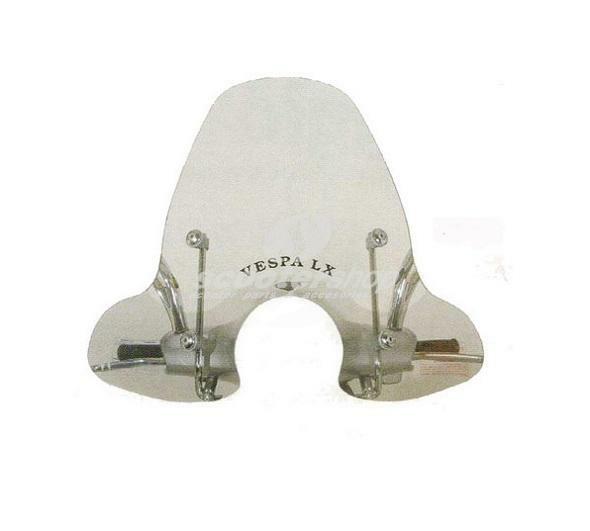 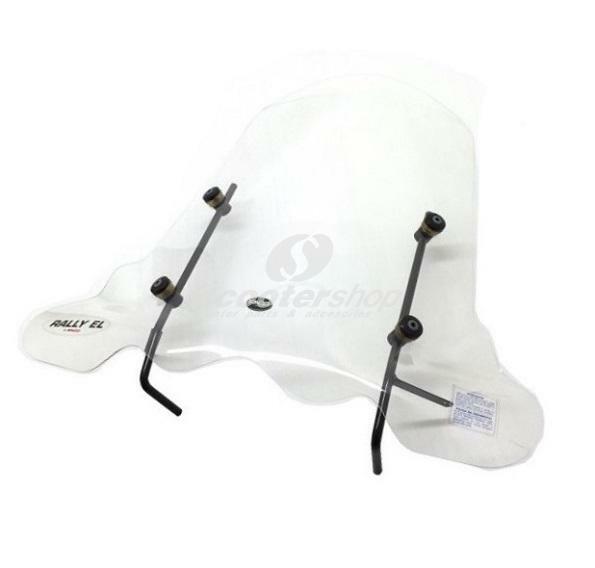 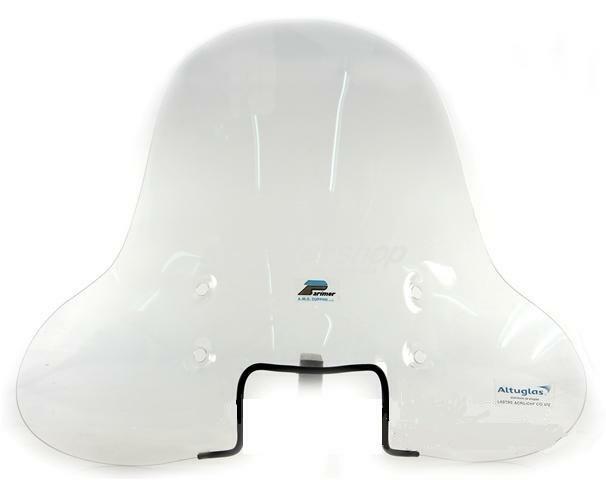 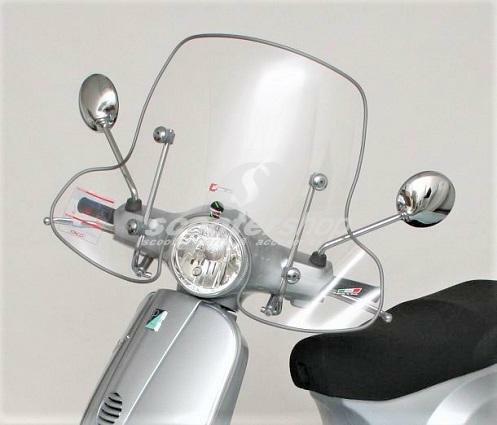 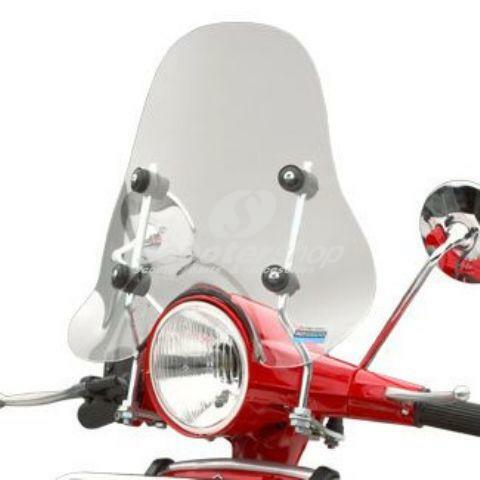 Flyscreen small white for Vespa PE - PX - Sprint Veloce - Rally. 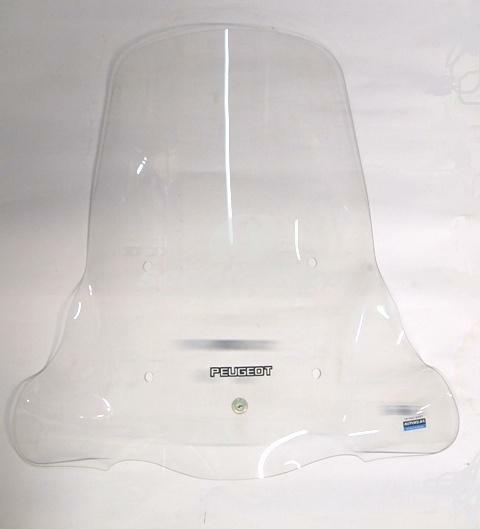 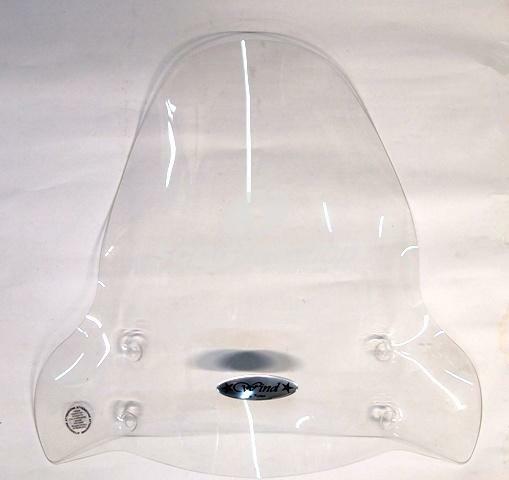 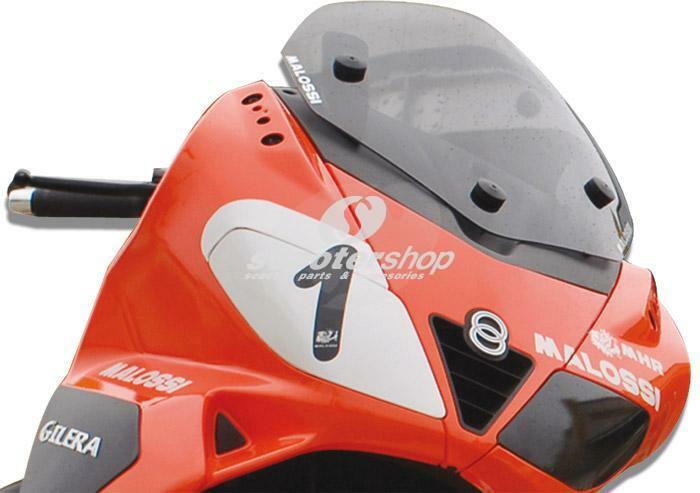 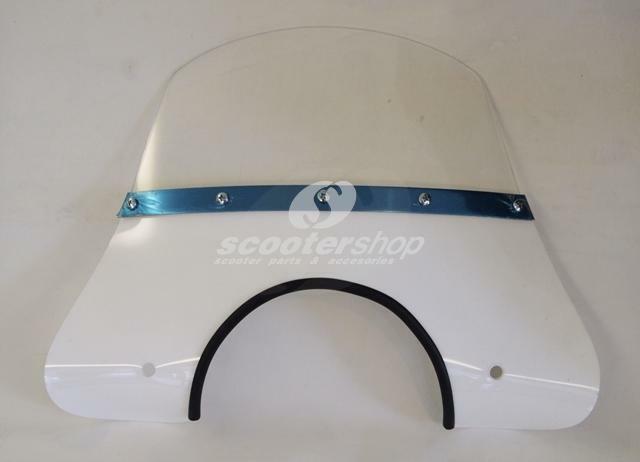 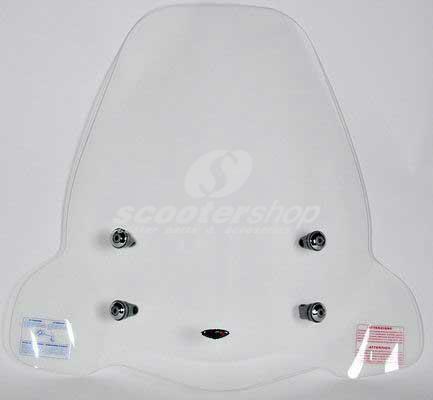 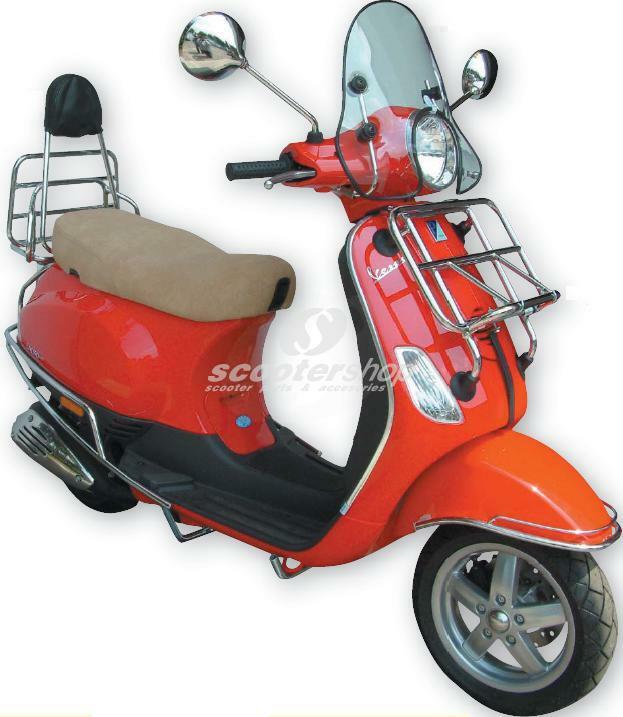 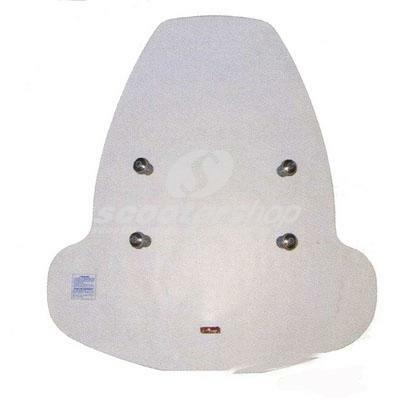 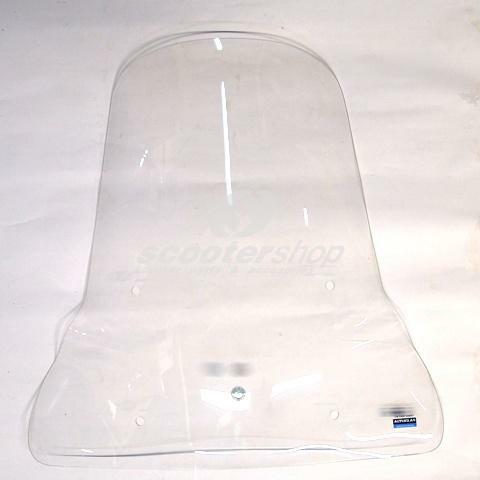 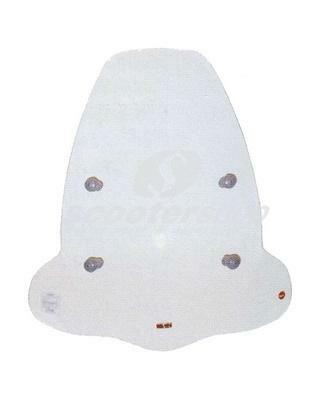 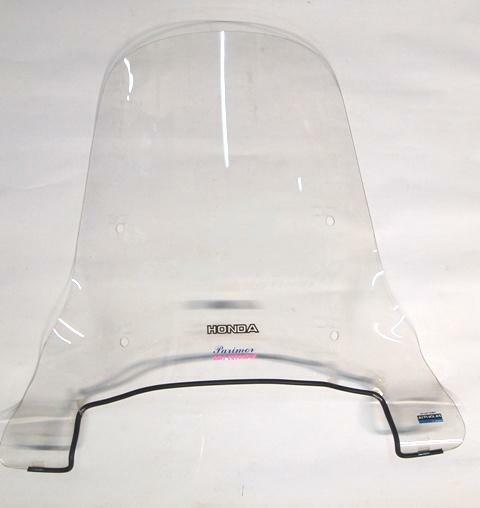 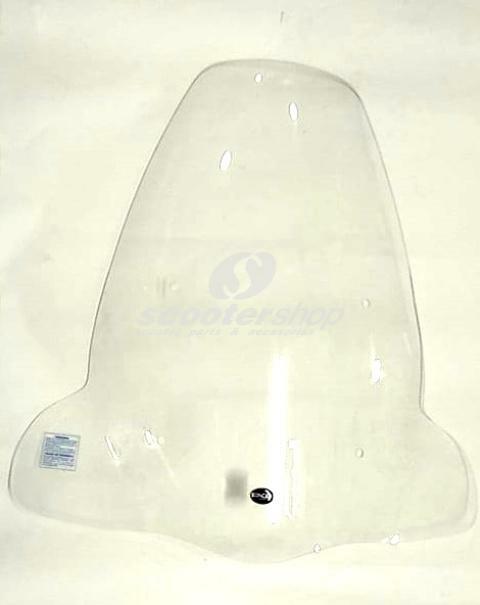 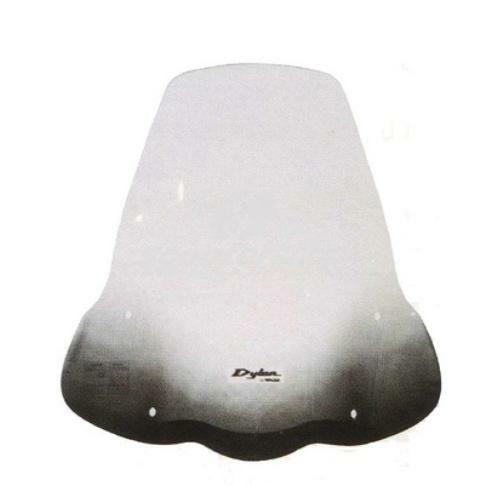 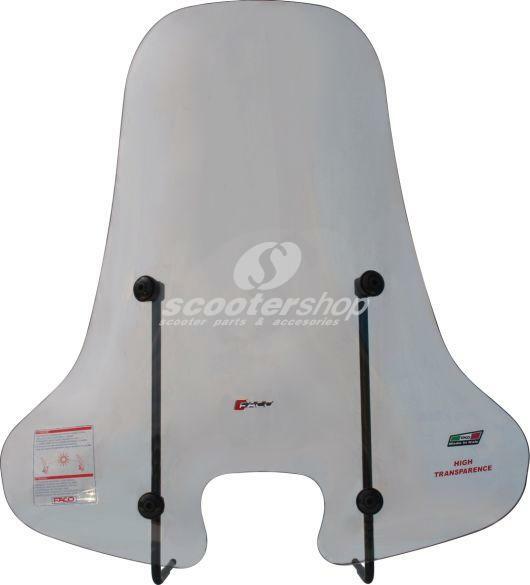 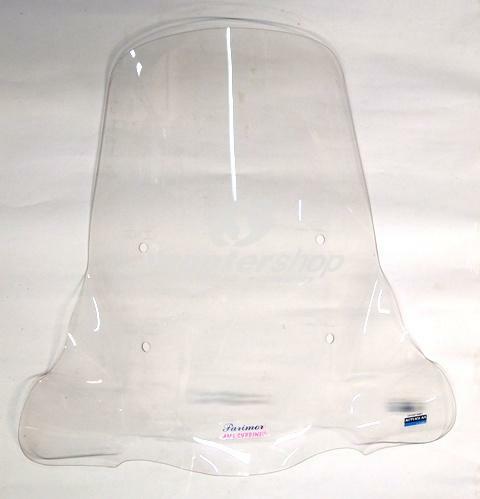 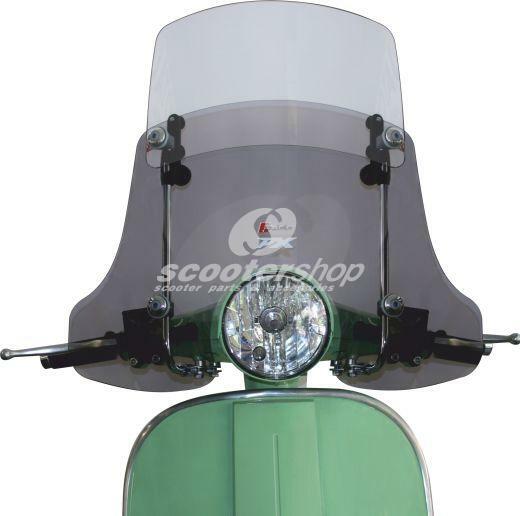 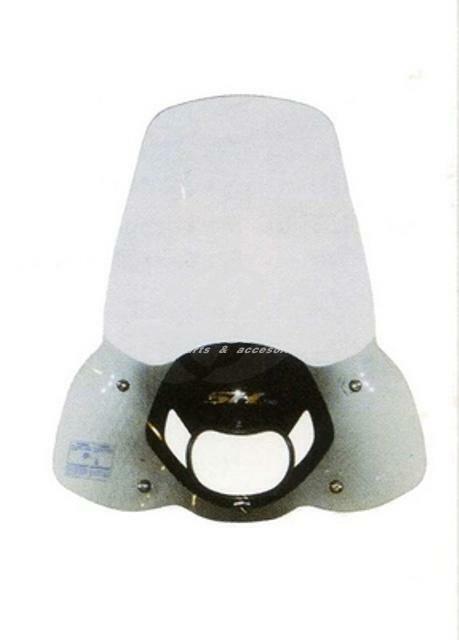 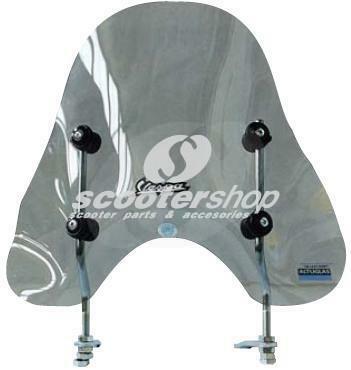 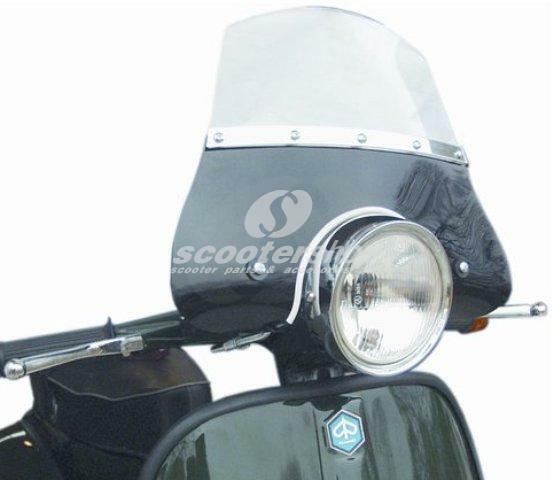 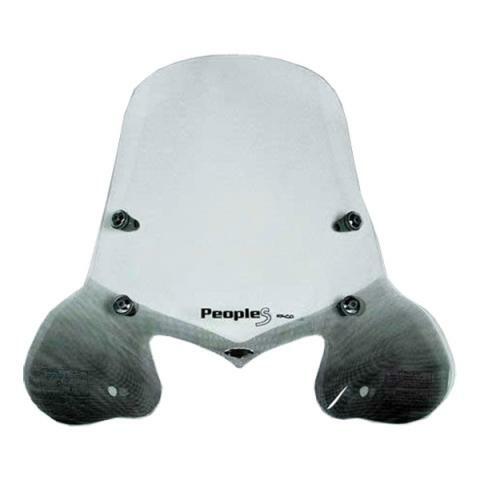 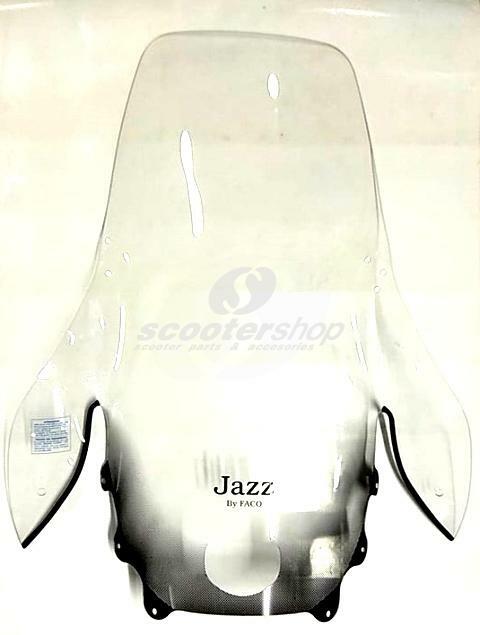 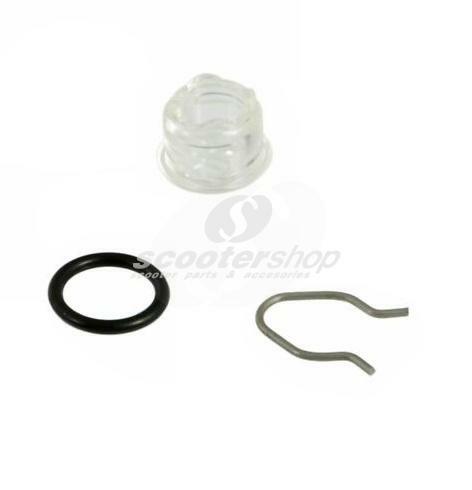 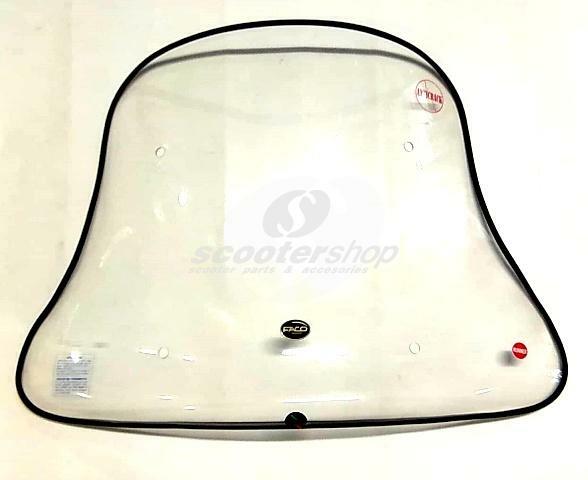 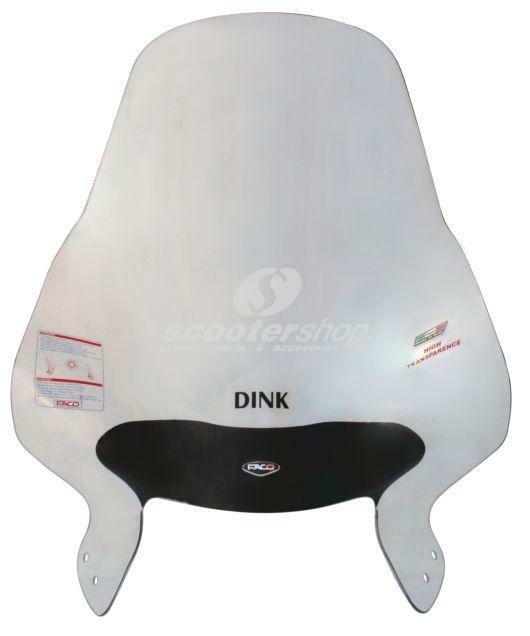 Wind screen Faco for Kymco Agility 50-125-150 new model with wheel 16"